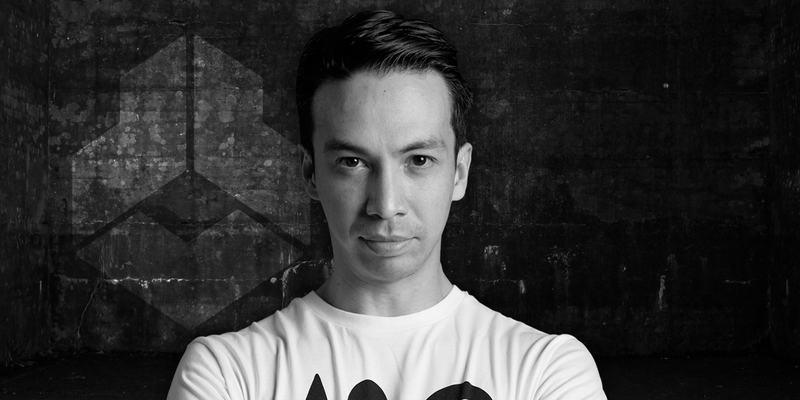 Born in the Philippines and raised in Holland, Luke van Scheppingen, aka Laidback Luke, without a doubt is the reference point of the dance scene for thousands of clubbers these days. Blasting your speakers with blockbuster beats, stirring things up with his hybrid house styles and his unlimited energy, brightly results in both stunning live sets and ongoing anticipated studio hits. The Dutch heavy weight house master is loved all over the globe: his Super You&Me events sell out wherever it goes to and he keeps being ranked in the Top echelons of the (in)famous and by-all-means-wanted TOP 100 DJ lists. His latest productions and collaborations featured artists such as Wynter Gordon, Martin Solveig, Chuckie, Example, Norman Doray and Arno Cost. Luke’s remixes have also had their highlights with Madonna’s – Gimme All Your Luvin’, Chris Lake’s – Sundown and a rework of Alice Deejays – Better of Alone. Performing and producing relentlessly and innovating musically as an artist like nobody else, tracks like “Show Me Love”, “Step By Step”, “Hey”, IDMA winning “Leave The World Behind”, “Till Tonight”, “Natural Disaster”, “Turbulence” and “Speak Up” have become all-time favorites on the dance floors.Laidback Luke’s exposure rate has increased drastically on the back of his North American “Speak Up” bus Tour earlier this year. His seven-week tour brought Laidback Luke and his Mixmash cohorts Oliver Twizt and GTA to cities of all sizes. 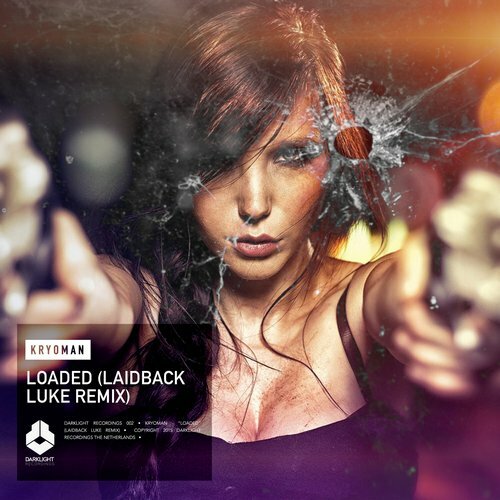 Never one to shy away from an edgier sound, Laidback Luke injected a high dose of energy to “Speak Up” with a stomping build-up throughout the first half of the track that leads to a softer, suspenseful melody, supported by Wynter Gordon’s vocals. Luke launches into another intense, aggressive build up to see the track through to the end. After “Speak Up” Laidback Luke created another heavyweight anthem to knock everyone down. The massive production “1234”, with Chuckie and Martin Solveig on vocals, has become a club favourite in no time! This tune comes with a quirky video which was viewed more then 50.000 times in the first 24 hours. Luke’s own Mixmash Records keeps on launching one hit after another! In the best tradition of the label, the tunes on Mixmash Records are remarkable, powerful and fresh. Mixmash is a breeding ground and launching platform for young talent, but is also known for its smashing club bangers for all dance floors. Next to his busy schedule Luke still finds time to give the next generation of music makers a leg-up through his forum, at www.laidbackluke.com. He’s got over 300,000 followers on Twitter, receives 12GB+ of promos every week, and boards more than 160 flights a year – without breaking a sweat. Sure his name is Laidback, however when the music’s blasted through speakers he is anything but relaxed!So what more can the new decade bring for our revolutionary rebel? Well, with the crazy energy that he conveys and the martial arts that he practices, rest assured it will be out of this world. Yes, our fresh-faced superhero has good ‘kung fu’, always keeping an ear to the ground while his creativity rockets skyward. Luke, we salute you!